Atrani has been elected one of the most beautiful villages in Italy despite being very very small: it is among the smallest of the Amalfi coast and it is the smallest of the whole nation. You can easily go there once you have arrived in Amalfi. 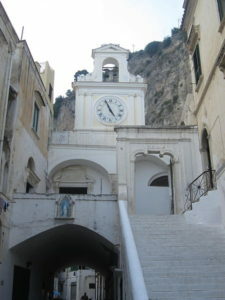 In fact, from the historic centre of Amalfi you can reach Atrani on foot in a few minutes. You can go to Amalfi by bus from Salerno or from other towns and villages of the Amalfi coast as well as by sea. Plus, through BookingNaples you can hire a professional driver who can take you there on a car with all the comforts. The history of Atrani is very old: the first settlements date back to the first century AD Remains of ancient Roman villas have been found in the area. Today in Atrani you can see lots of architectures in which stairs play a huge role, given the slope on which the whole town nucleus rises. The churches that you have to see once you go there are those of San Salvatore de ‘Birecto, the Church of the Immaculate Conception, that of Santa Maria Maddalena Penitente and the Camposantino. Among the non-religious architecture that you can visit stands out the Torre dello Ziro which rises on Monte Aureo. From there you can admire both Amalfi and Atrani from above as it is located on the territory not far from Scala. Another attraction and landmark of the area is the Cave of Masaniello, a very important character in Campania folklore. 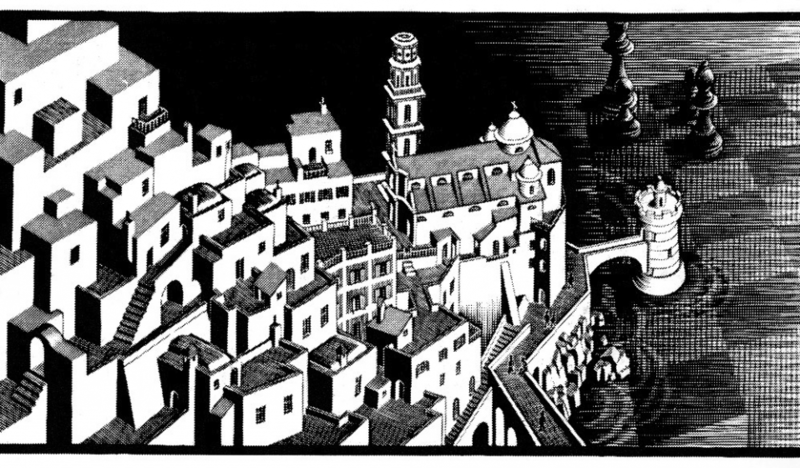 Atrani also plays an important role from an artistic point of view as the Dutch painter Escher lived there for several years. The stairs that characterize Escher’s paintings were born thanks to these landscapes and architectures that inspired him. In Atrani it is easy to find details that celebrate the painter in tiles and ceramics whose drawings recall his most famous paintings. At certain times of the year there are also walking tour in which it is possible to follow the precise flights of stairs that would have inspired the painter to paint masterpieces such as “Metamorphosis”.